Silky milk chocolate encased in pure dark chocolate topped with dried fruit or chocolate lines. While this smooth and velvety chocolate of Dipped Truffle melts in your mouth, the deliciously complex aroma lingers. 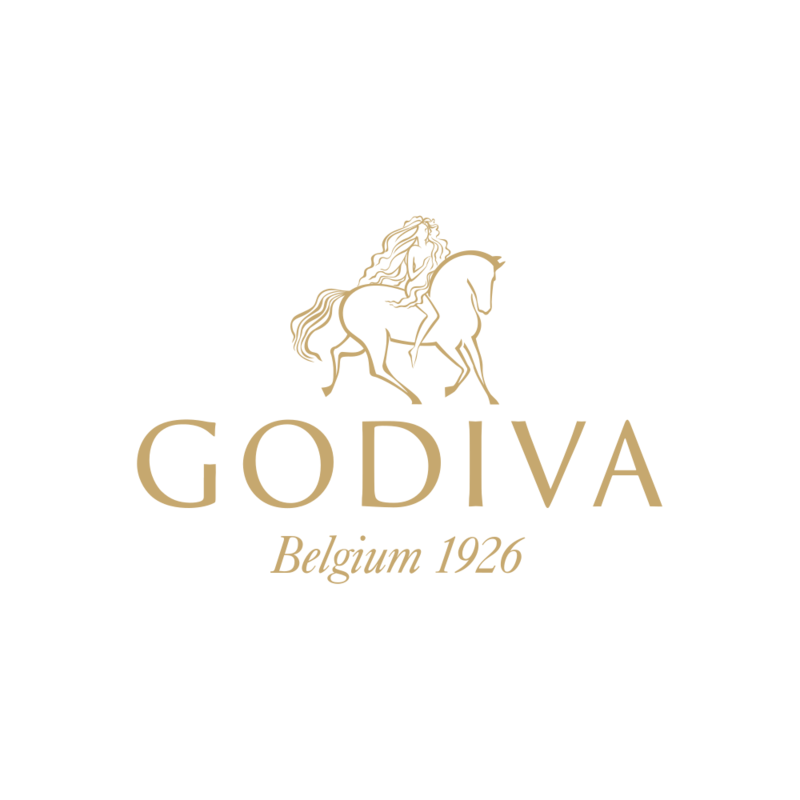 You can also experience the unique of fruits embraced by GODIVA chocolate. Available in selected GODIVA shops.